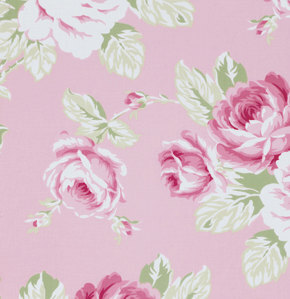 Bring your garden inside with our sweet pink floral crib sheet! 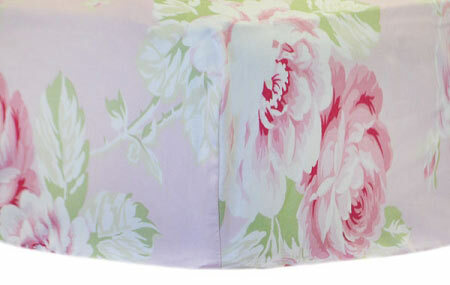 This baby girl fitted sheet is sure to add some sweetness to your baby girl's nursery! 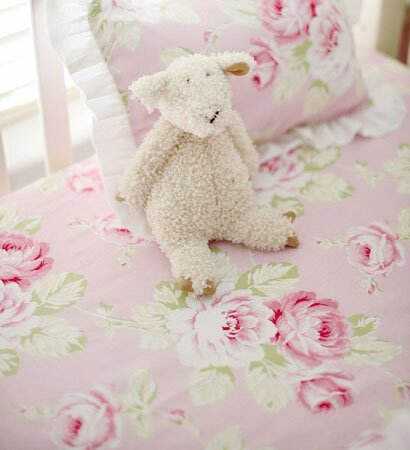 Made of our Desert Rose fabric, easily coordinate our floral crib sheets with many of our other pink crib bedding items. 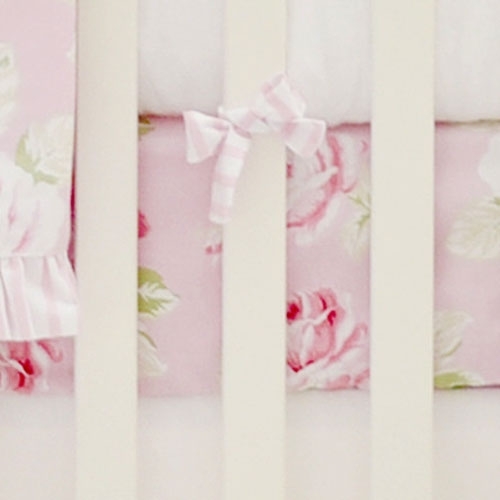 Coordinate this floral crib sheet with our Pink Desert Rose Crib Collection. 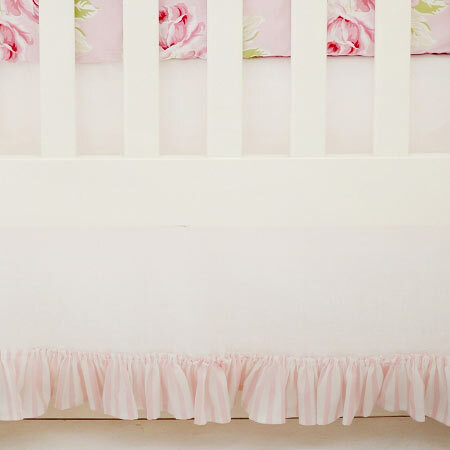 I first saw this baby bedding on Pinterest and fell in LOVE with it! 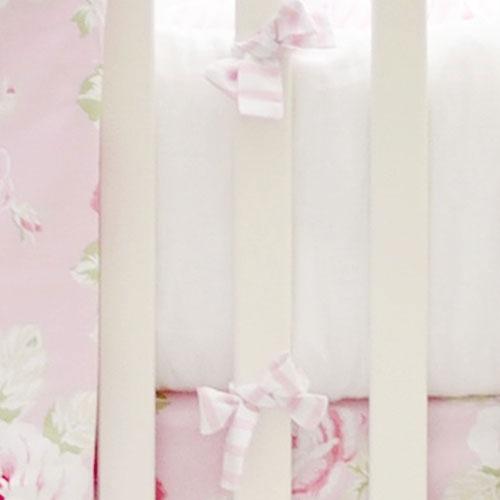 The bedding is beautiful and I absolutely LOVE it! It is made really well and love the colors and the detail!! 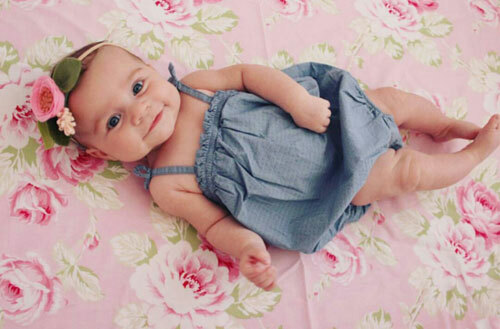 I will definitely be ordering from new arrivals again! I saw this pattern and fell in love with it. Unfortunately it was out of stock. I requested an email be sent to me when the iteam was available again. I reviewed the email a week later and was able to order the bedding set. The set arrived quickly and is even more beautiful in person. All the iteams I ordered are well made with a lot of attention to detail. I will absolutely order from New Arrivals again.